Tew Nai Tong was a man who had his own way of art. Born in 1936, Klang, Tew started his early education at the Peng Hwa Chinese School at the age of seven. At 18, he decided that he wanted to pursue his dream of being an artist, a proper artist. 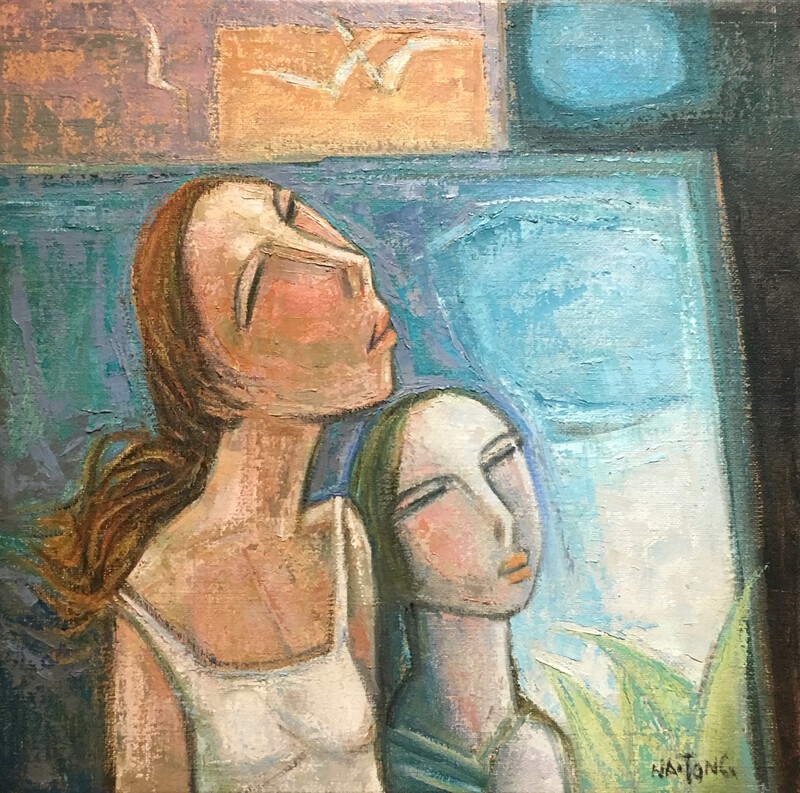 With his mind set on painting as a means of living, he moved to Singapore and enrolled at the Nanyang Academy of Fine Arts (NAFA) and spent two years there to complete his studies. His first solo show was in Kuala Lumpur back in 1964 and since then, he has perfected his strokes and created a persona for himself and his passion. There are few artists who paint their passion with their own trademark techniques. Tew was truly one of the few who have changed the landscape of Malaysian art.